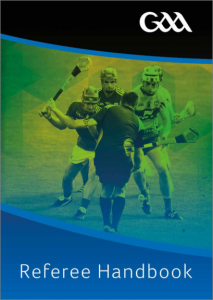 Here at Leinster GAA we a re committed to assisting all Match Officials perform to the best of their ability. 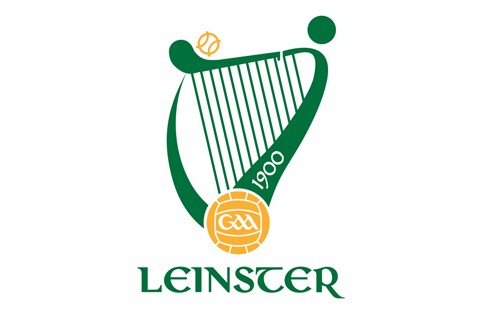 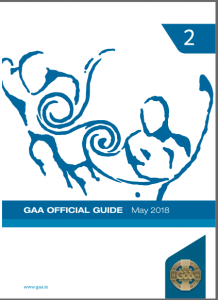 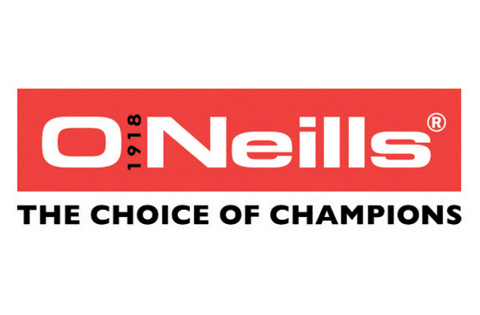 Below is a link to The GAA’s Official Guide and Referee Handbook. 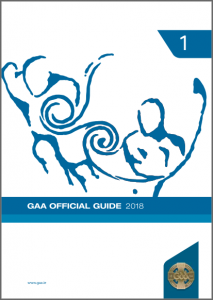 These resources will go a little towards helping us achieve the joint goal of having a Best in Class Officials team within Ireland.